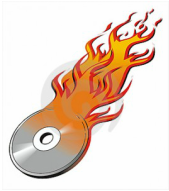 Equipment available to burn/copy your DVD's/CD's & to backup your digital photos and digital home movies. We are able to convert your VHS videos to digital format and burn to DVD. We can photocopy in mono or full colour, single or double sided A4 and A3. Printing from your USB stick, email or off the internet. 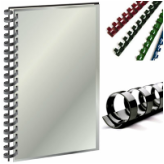 We can also print your A4 and A6 photographs on quality photo paper. Discounts for Members and bulk printing. 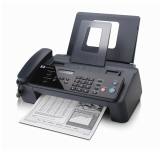 Scan and Email documents, or simply Scan and Print. A4 Guillotine available for use. We provide internet access, either through our network of desktop PCs or through our WiFi Hotspot connection. Faxing available for WA, Australia and Overseas. 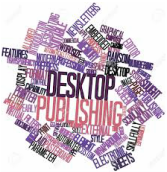 We can design and print fliers, newsletters, posters, business cards and more. Services available to assist in producing a fitting order of service for your loved one. .